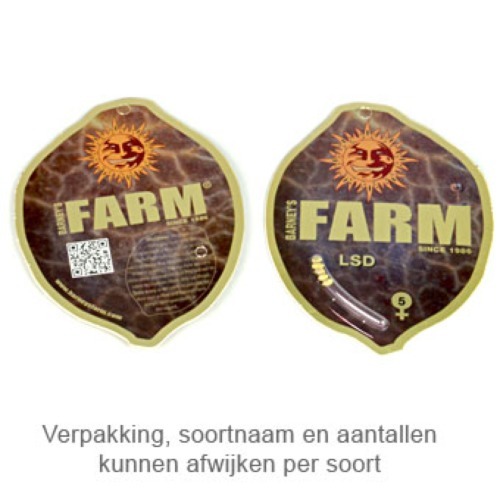 The Morning Glory from Barneys Farm are cannabis seeds that are feminised. These seeds are very strong and contain a reasonable high percentage of THC, this gives you an intense and strong feeling. Barneys Farm Morning Glory is a strain that is very easy to grow because she grows fine in every environment. This strain is therefore very appropriate for smokers with less experience. This weed plant has strong branches and nice dark green leaves. This strain is a very stable and good strain, this is confirmed by the first price she won on the Cannabis cup 2002. 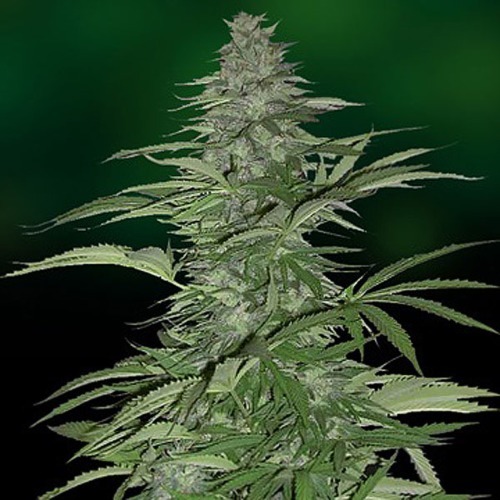 Growing cannabis from these feminised cannabis seeds provide you a nice female plant with an earthy taste and a pepper aftertaste. Tell us and our customers what you think of the Morning Glory from Barney's Farm.